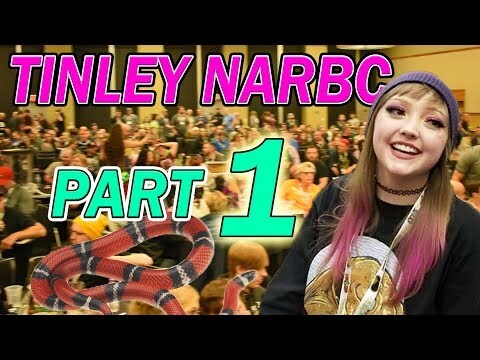 YouTube - CatAleah takes us to the North American Reptile Breeders Conference in Tinley Park, and, in this part two video, features the animals that were at the show. 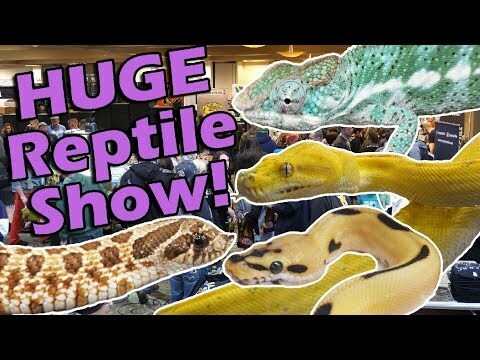 YouTube - CatAleah takes us to the North American Reptile Breeders Conference in Tinley Park, and, in this part one video, features the vendors that were at the show. 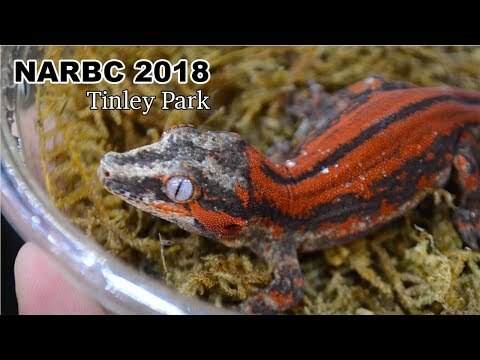 YouTube - TikisGeckos takes us along for a look at the amazing reptiles and amphibians that they saw at the North American Reptile Breeders Conference in Tinley Park. 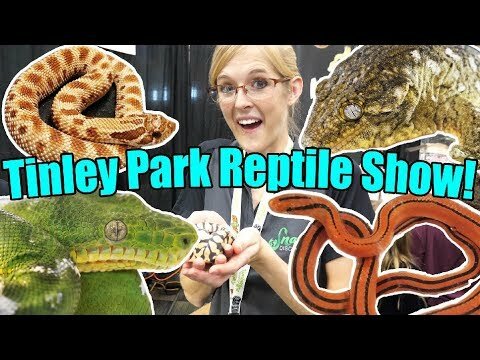 Ball-Pythons.net - Here is a great video documenting the amazing assortment of reptiles that were at last weekend’s North American Reptile Breeders Conference in Tinley Park, Illinois.